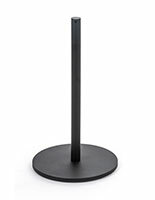 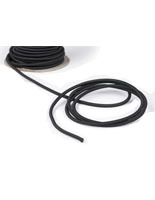 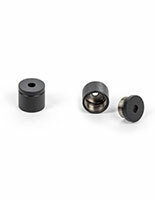 This black exhibit stanchion is a great addition to any museum or auto show display. 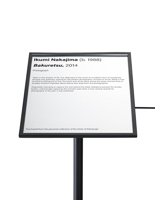 Low profile dimensions allow visibility for patrons while to protecting art. 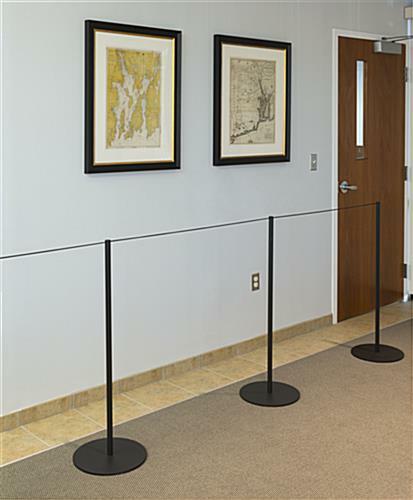 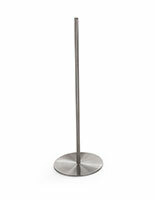 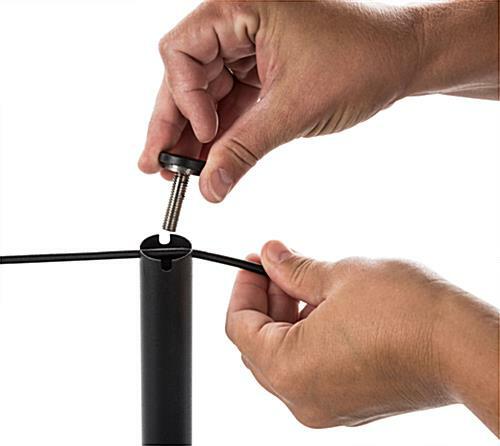 Each slim exhibit stanchion has a weighted base and measures 39” in height. 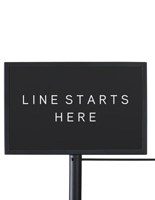 These crowd control barriers complement any environment while still allowing for high visibility of your display. 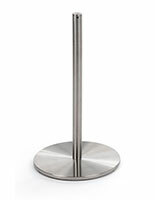 The exhibit stanchion keeps wandering crowds away from your priceless museum presentations and expensive automobiles. 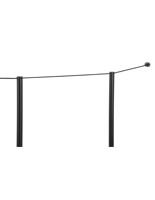 The dark matte finish on the barriers gives your display a sleek modern feel.